Modern dentistry tools and techniques have revolutionized the level of care that restorative and cosmetic dentists like Dr. Johnson can provide. 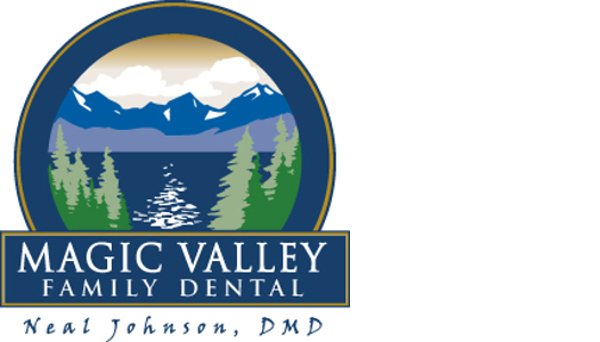 The following are a few ways that we are moving dentistry forward at our Burley practice. If you’ve considered improving your smile, but have never taken that first step, now is the time! Review the broad spectrum of restorative and cosmetic dentistry options with a dental expert. At Dr. Neal Johnson’s office, we restore, renew, and enhance smiles until they are truly works of art. Contact us to schedule your consultation. You’ll never regret the decision to achieve enhanced dental function and beauty.